Remember the Metal Slime-covered PS4 console that Sony released in Japan last December? 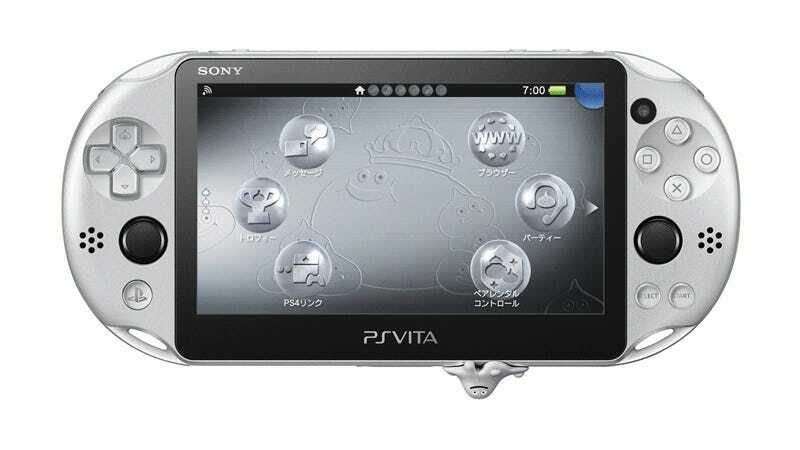 This is pretty much the same thing, but it’s a Vita. Also, there’s another slime hiding in the D-pad. Aw. The Dragon Quest Metal Slime Edition PS Vita will be out in Japan on the same day as Dragon Quest Builders, on January 28. 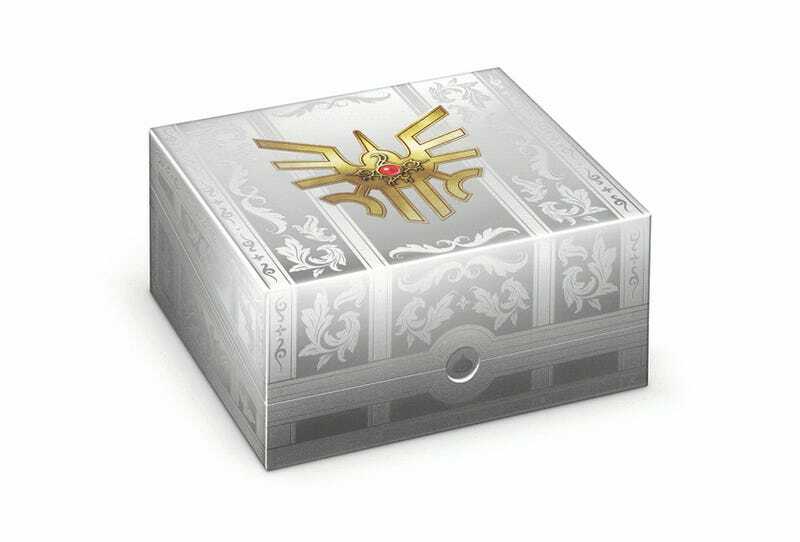 It’ll cost ¥25,980, or roughly $210, plus tax. No word on whether it’ll make it overseas (its PS4 cousin didn’t—at least not yet).